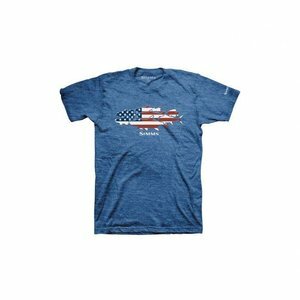 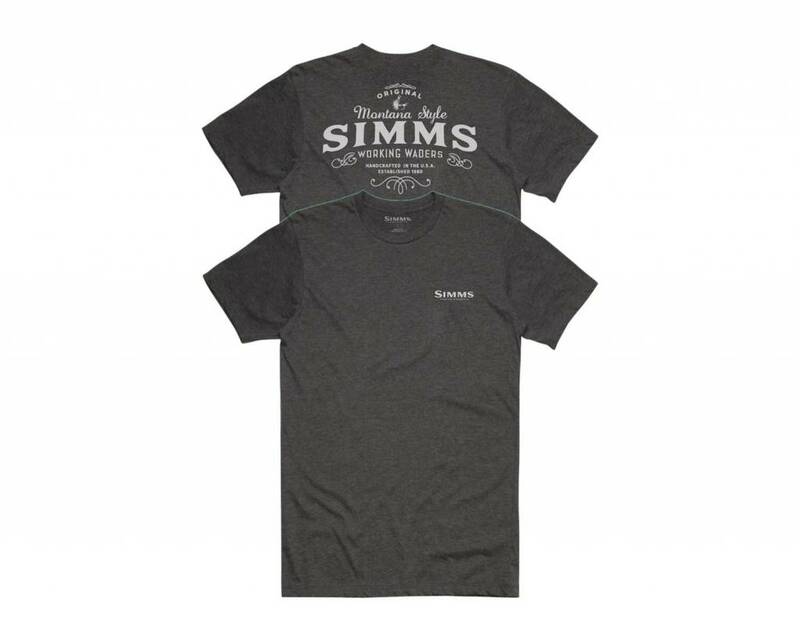 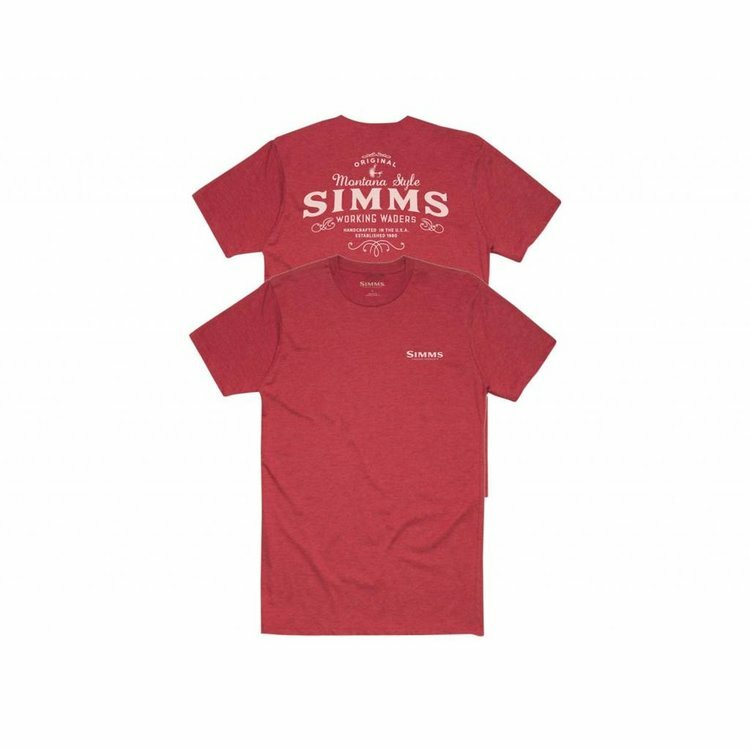 Simms 100 Proof T-Shirt, This tee kicks up the comfort level with the polished feel of preshrunk cotton/sueded polyester from top to bottom. 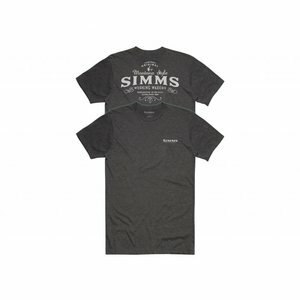 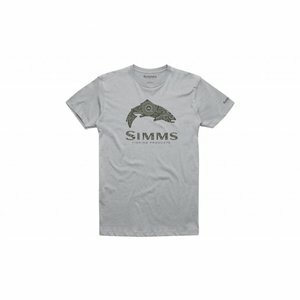 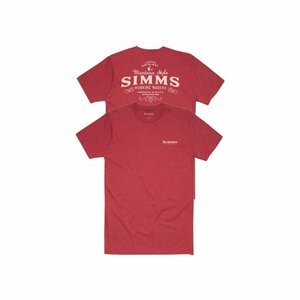 Simms Trout Reel Fill T-Shirt, Authenticity in every stitch. 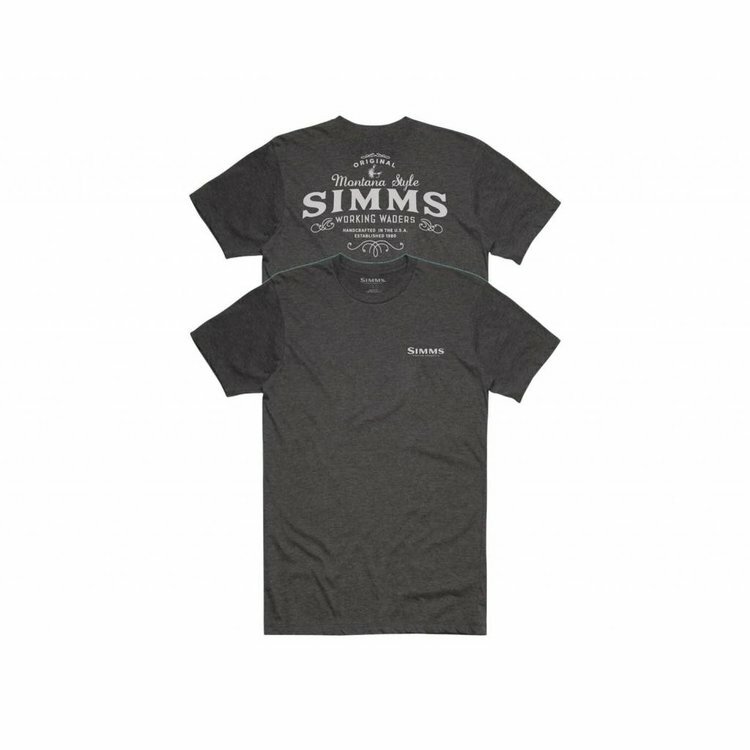 Choose 100% cotton for all-day, everyday comfort. 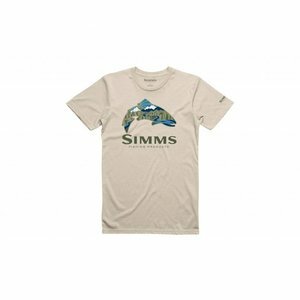 Simms Troutscape T-Shirt, Beautiful new "TroutScape" scene inside the Simms trout logo.